Monitor your portable generator's vital information like power usage, run time, fuel level and more from the comfort of your home or office. Lets you monitor your portable generator's status from an easy-to-use app. 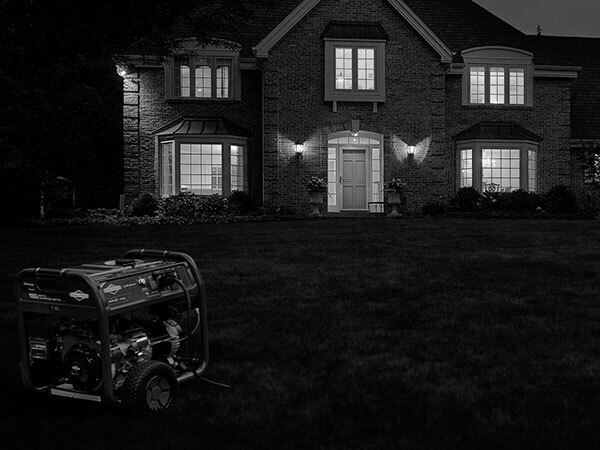 Helps you remember when your portable generator requires maintenance or service. 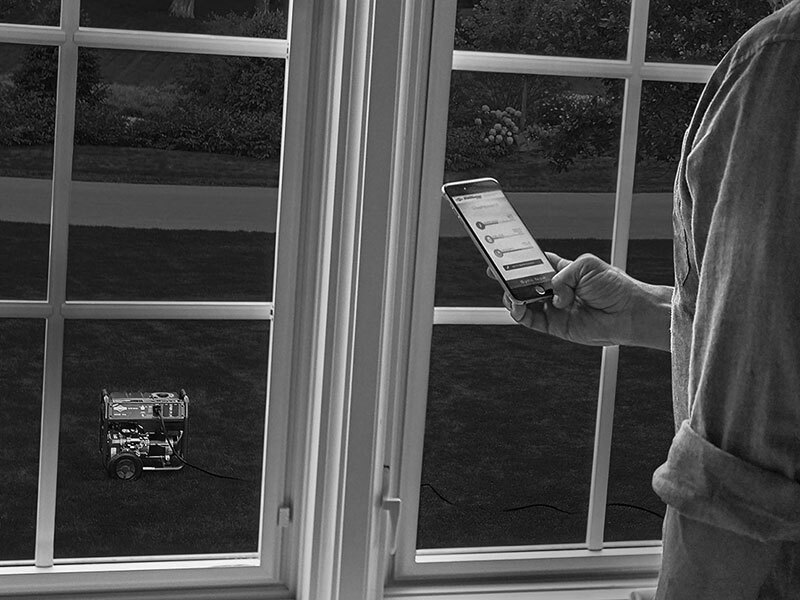 Customize InfoHub™ to have your local certified dealer receive maintenance notifications. Connect equipment to your smartphone to monitor power usage, run time, fuel level and more in real time by downloading the InfoHub app from the Apple® App Store® or Google Play™ store.